My new favorite hoodie from Choies.com that you can buy HERE. I'm so happy with it, extremely comfy and the studs make it even more interesting. What do you think? Az új kedvenc pulcsim a Choies.com-tól, amit ITT ti is beszerezhettek. Nekem nagyon tetszik, ráadásul a szegecsek még érdekesebbé teszik. Ti mit gondoltok? amazing outfit post!Love your style!You can put together all the things very well! Thanks for your comment! 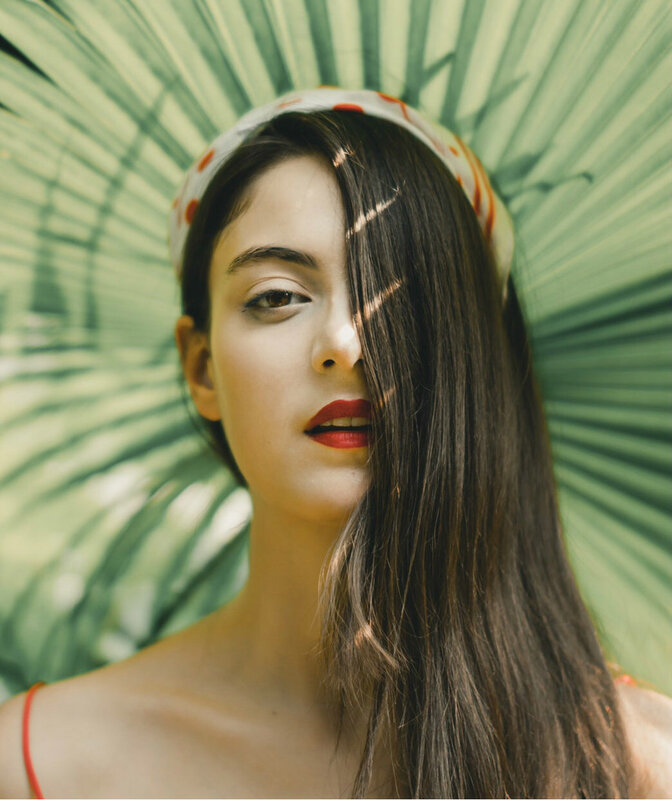 !I followed you on bloglovin too!! 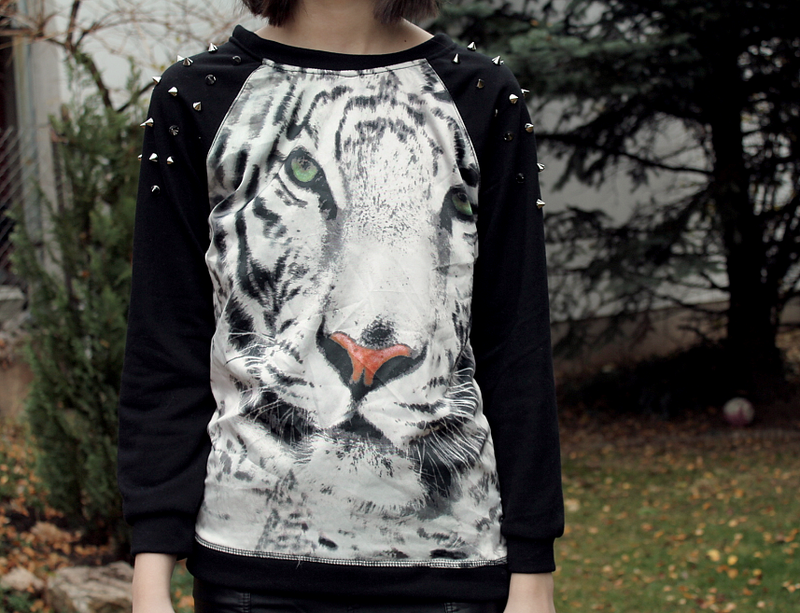 Love the sweater :D Great outfit!! Love that hoodie,it looks great on you! Really, really perfect style and I like that tiger hoodie. Have a great day. ohh that sweater is very cute, love how you made this look up with the leather, very stylish! Luvin the studs and leather. C ya on blovin. Love love love this outfit. 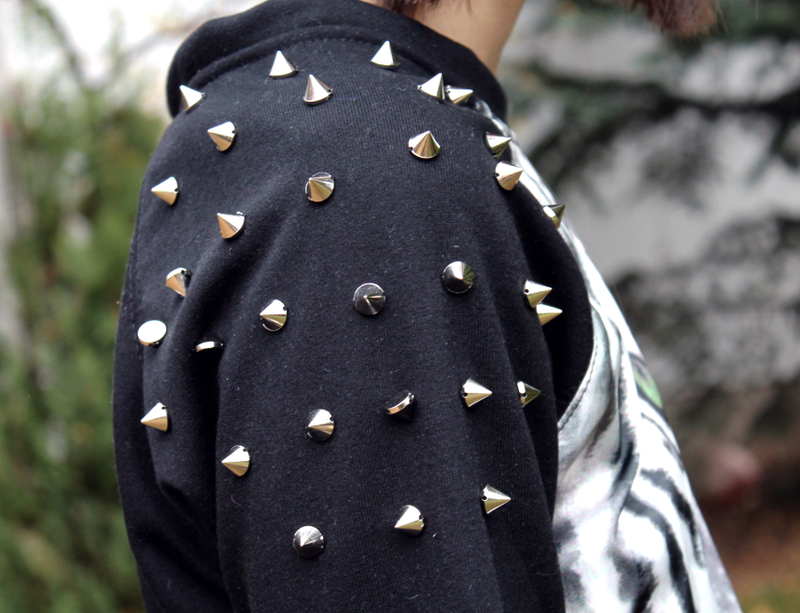 I'm a bit obsessed with studs lately. You paired it perfectly with the leather mini! this is a great outfit! i love the studs and different proportions. oh my! this is such an edgy outfit! love it. The top is fantastic. loving the blog sweetie,come visit me when you get a chance! Hello! can't figure out how to follow you here on blogger :( Would love to though. I love your style! I really love your hoodie!!! love that skirt. works well with the studs! you make me want to get my hair cut again, uh oh! Creative director: Thread Magazine NEW ISSUE OUT! You have amazing legs !